Anyone looking for a full bodied e-mountain bike will not pass by this Cube electric bike. For many years the Cube Stereo has been available in countless models, with various suspension travel at unbeatable prices. 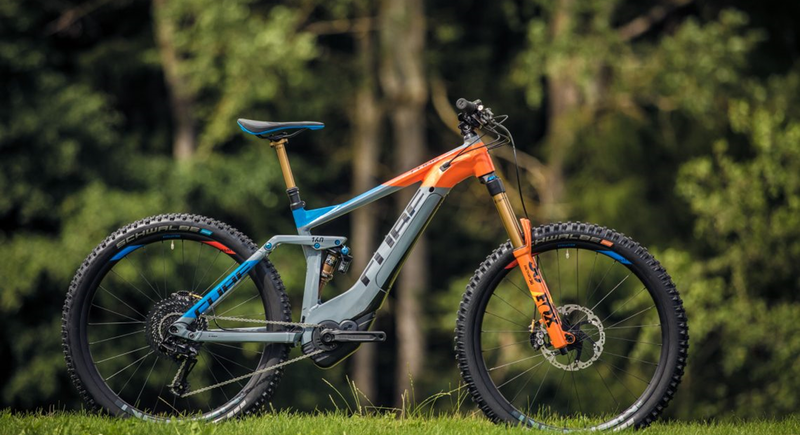 For 2018 the range has been extensively revised, and they look ace. For 2018 Cube will stick to the three well known models, Stereo Hybrid 120, Stereo Hybrid 140 and the Stereo Hybrid 160, but will position more models for different riders and offer even more options thanks to more models. Integrated PowerTube or the known PowerPack? 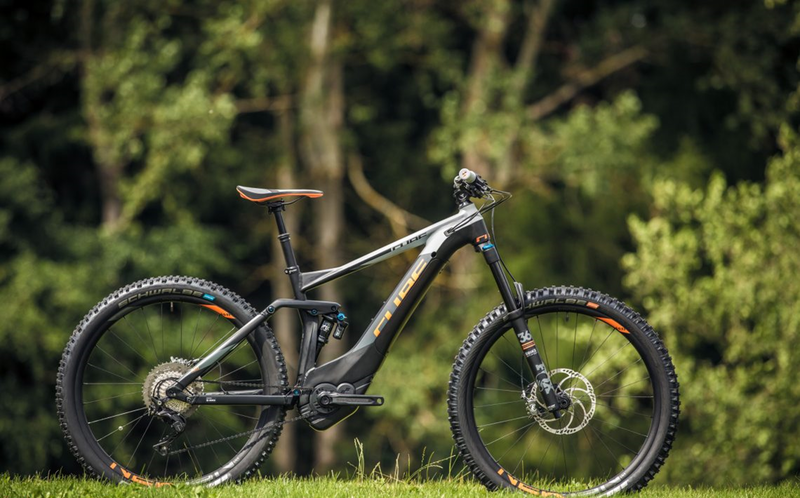 Carbon or aluminium? 27.5 or 29? With Cube the customer has the choice. 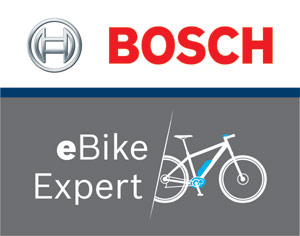 Highlights of the new line up; the Cube Stereo Hybrid 160 Action Team Top model with the Bosch PowerTube Battery for £5400. For the brand new Stereo Hybrid 160, Cube has not only integrated the battery into the frame, but has also been refined the geometry. It now has a longer frame and a more progressive chassis for more stable handling on the trail. 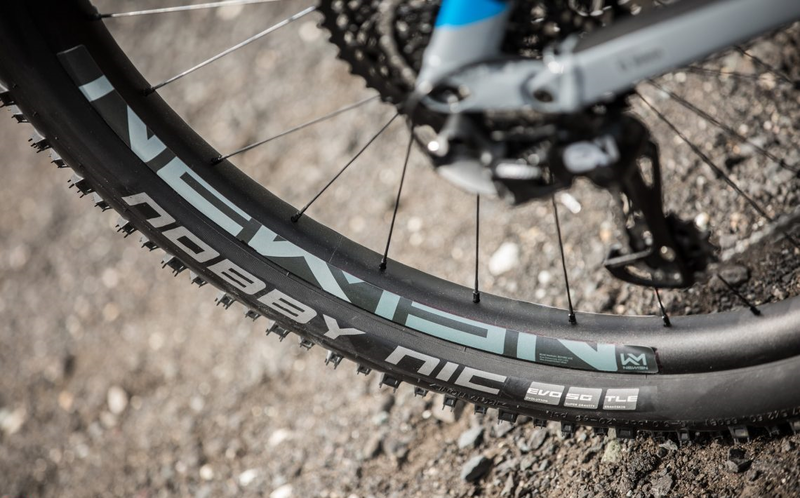 Cube also does not compromise on equipment, and, for example, From Schwalbe extra 2.6 "wide Magic Mary and Nobby Nic tires with extra strong super-gravity carcass. 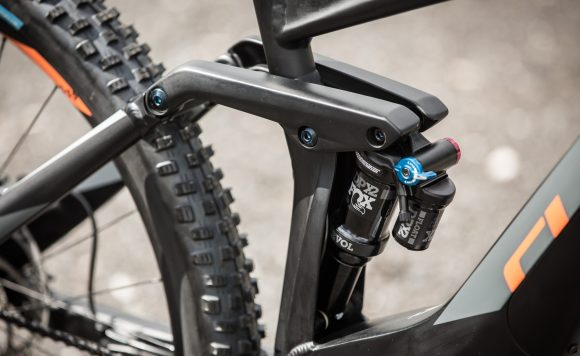 This increases significantly the puncture protection as well as the grip. 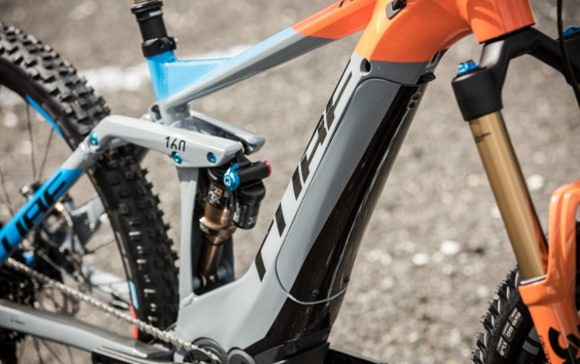 165 mm long cranks ensure ground clearance in technical Uphill. 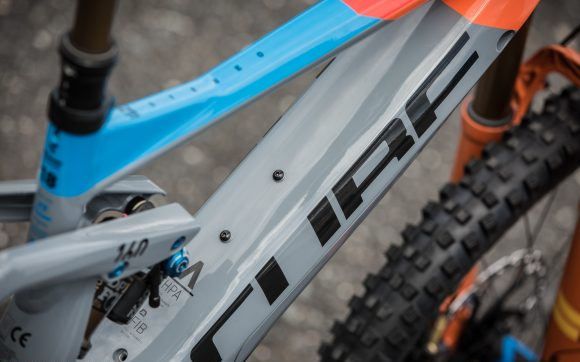 The Leader of the range is clearly the brand new Stereo hybrid 160 Action Team. With a full 170mm suspension travel at the front, 160mm at the rear and an in depth design. 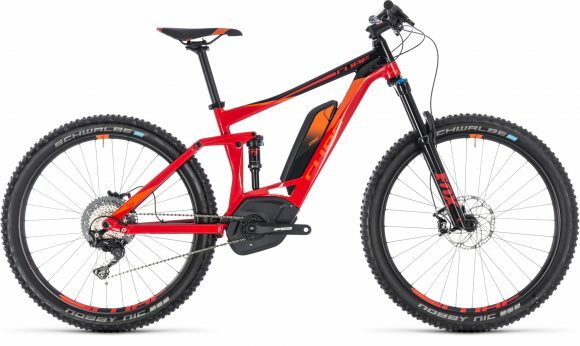 E-MTB's newcomers are just as happy as very experienced riders are looking for the maximum trail performance. 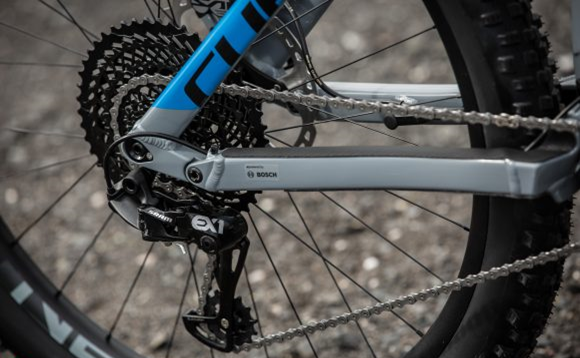 In addition to the Stereo Action Team, Cube also offer two additional models in the 160 range. The Cube Stereo Hybrid 160 SL 500 27.5 for £4000 and the Cube Stereo Hybrid 160 Race 500 27.5 for £3600. The new Cube Stereo Hybrid 140 is aimed at riders looking for reliable electric bikes with a wide range of applications. 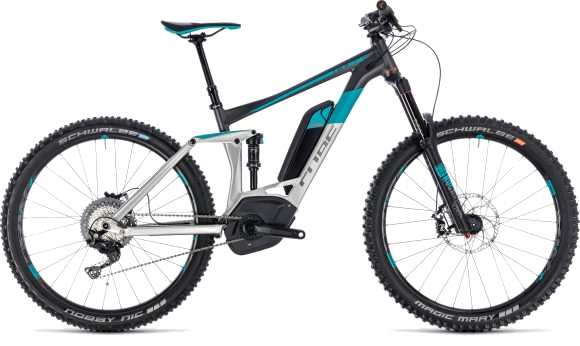 All models have a 500 Wh battery, either integrated or the classic powerpack. 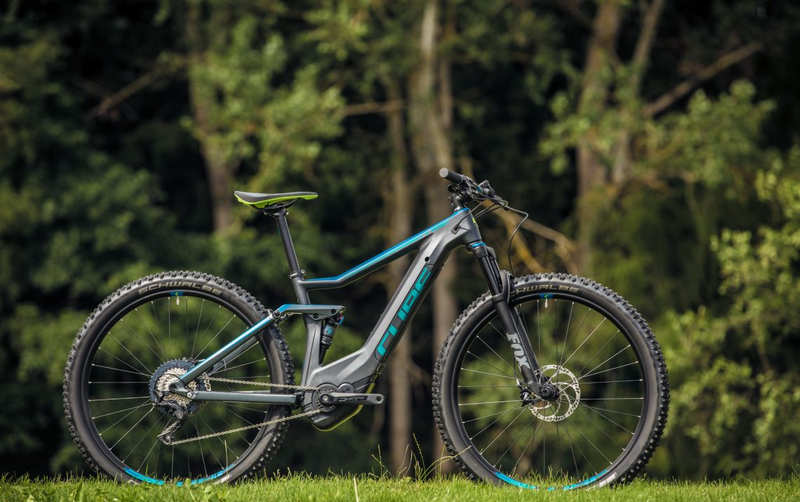 A total of four models are available in the 140 range, with Cube offering the Race and Pro model in two colour versions. 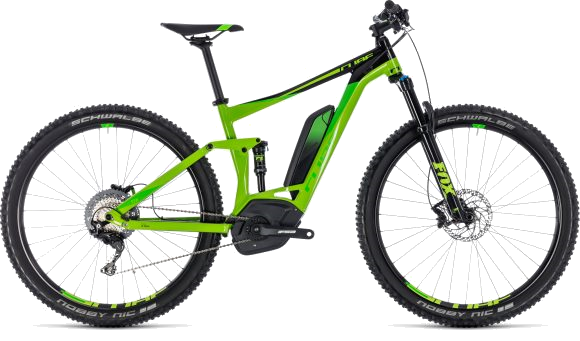 All 140 models have 27.5 wheels with 2.6 wide tires and an aluminium frame. 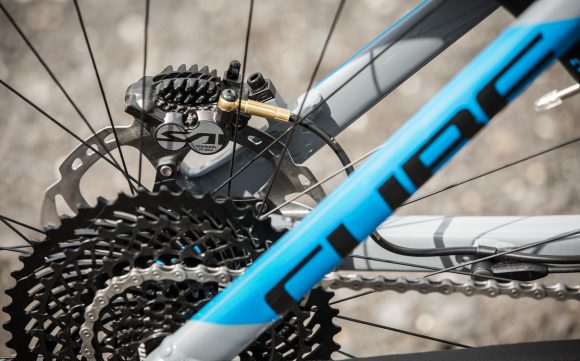 The new Stereo Hybrid 140 also has a more progressive chassis thanks to a new reversing lever and has 2.6" wide tires. 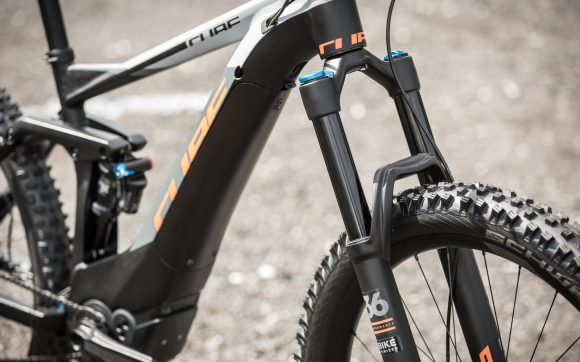 The bikes with an external Bosch powerpack have been reworked for the new season to make room for wider tires, but the frame stays unchanged. In the new STEREO HYBRID 120, CUBE focused on driving comfort and driving safety. 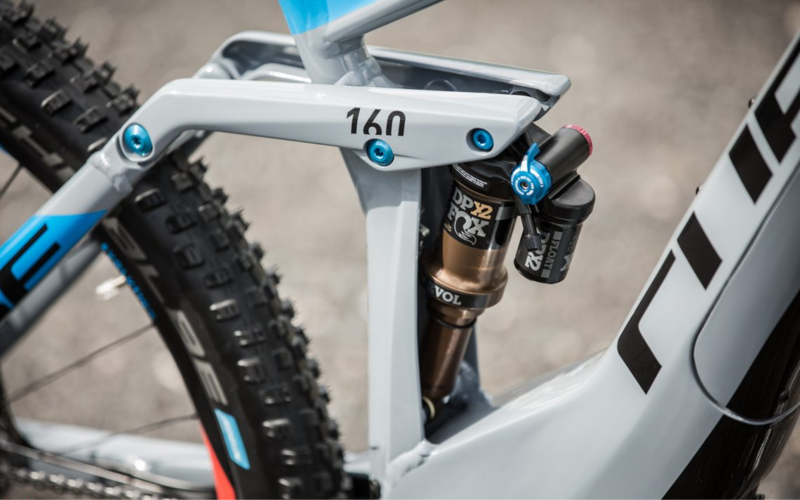 For this reason, the steering tube of the bike has been extended and the bottom bracket has been increased. 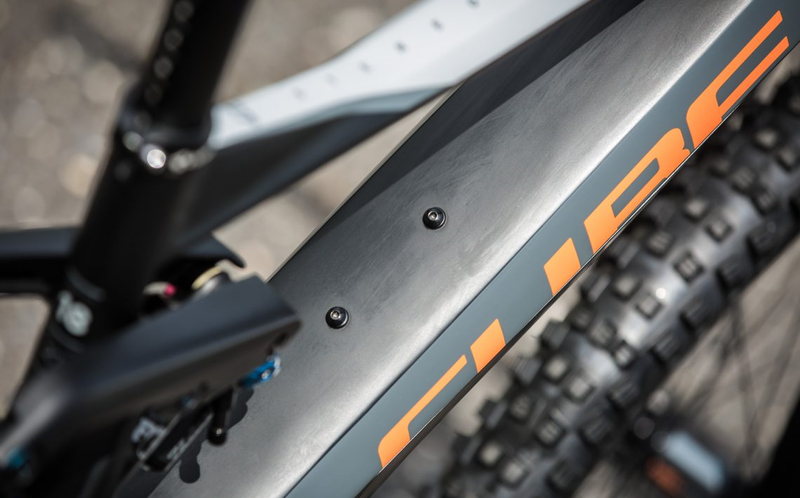 All wheels also have 2.6 "wide tires which are mounted on 27.5" or 29 "wheels depending on the frame size. The models with Powertube battery have a choice of five sizes, while the PowerPack offers six frame sizes. The three most expensive models on the STEREO HYBRID 120 have a carbon frame, which is expensive at a price starting at £3600. 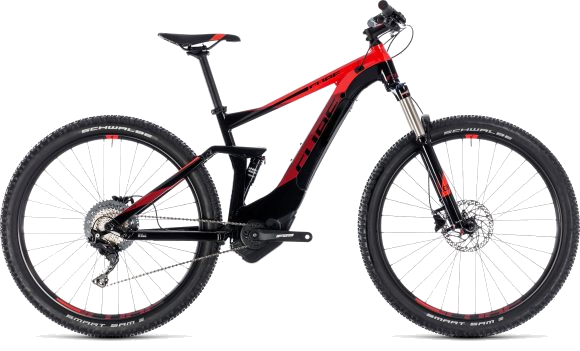 The Cube Stereo Hybrid 120 HPC Race with a carbon frame and integrated PowerTube battery at £3600.